Every year, the biggest players in the retail industry unite at Retail’s Big Show, the flagship event organized by the National Retail Federation to discover and discuss the latest technologies, opportunities and best practices in the field. Trax attended the event for the fifth consecutive time. Here are some of the top takeaways. When it comes to the retail industry, AI isn’t just automating routine tasks. It’s transforming every aspect of the retail spectrum, from supercharging shelf replenishment to powering personalized shopping experiences. And retailers are investing heavily in these technologies, with the industry spending $3.4 billion on AI in 2018. 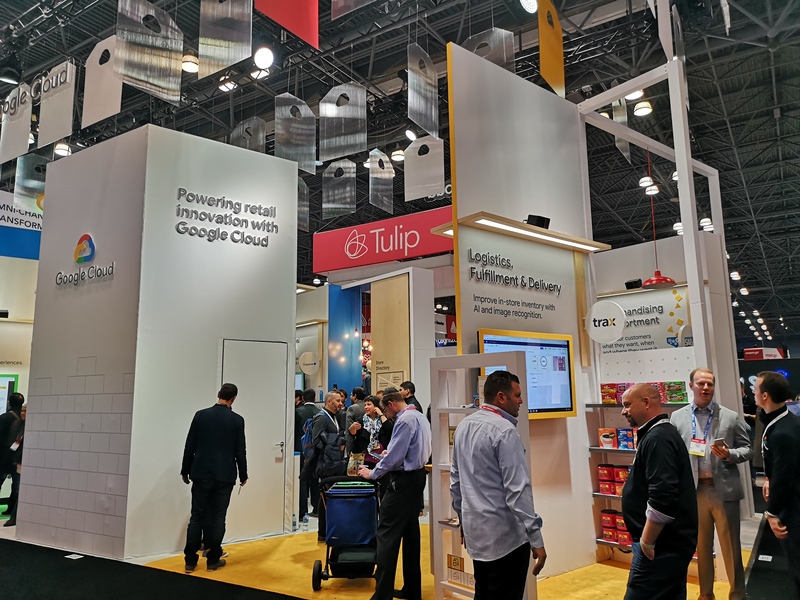 At NRF 2019, Trax and Google Cloud announced a partnership to enable retailers to digitize their stores using advanced image recognition and machine learning capabilities. Retailers can benefit from this powerhouse combination of Trax’s near real-time shelf insights and Google’s scalability and security. With AI promising to digitally transform every aspect of retail, expect industry players to continue investing heavily in AI technologies in 2019. The industry continues to see new applications of IoT in-store. Kroger, Walmart and Ahold Delhaize are at the forefront of innovation, partnering with tech firms to adopt IoT in different ways. Kroger, which recently made headlines with its connected store partnership with Microsoft, displayed its EDGE shelves at the Microsoft booth. These digital shelves provide shoppers with information such as prices, promotions and nutrition, offering a guided, personalized shopping experience. Ahold Delhaize on the other hand seeks new ways to deal with old problems. The Dutch retailer will introduce 500 self-navigating robots in 172 GIANT and Stop & Shop stores to patrol the aisles for spills, reduce out-of-stocks and create a safer shopping environment. Meanwhile, industrial design and engineering firm Pensa is taking the drone route. Their autonomous perception system as demonstrated in the Intel booth, showed an autonomous drone scanning the beer section of the shelves to access data around on-shelf inventory and make predictions about stockouts and other conditions. At Trax, we believe that wireless IoT cameras affixed to the shelf are an ideal solution for continuously monitoring shelf and store health. Our shelf-mounted cameras capture shelf images in real-time and convert them to granular metrics used to both activate in-store teams with agility and empower management to track trends over time with illuminative dashboards. This is addressing the critical need of retail players looking to extract data from the shelf to measure out-of-stocks, compliance, product availability and improve merchandising strategies. The sweet spot for retail blends physical and digital, and is shaping the transformation journey of brick-and-mortar retailers. Applications like click-and-collect and buy-online-pick-up-in-store (BOPIS) has allowed retailers to extend the capabilities of the traditional store to deliver shopper-centric omnichannel experiences. Target saw an enormous surge in store pick-ups last year, with 75% of all holiday orders fulfilled by the retailer’s brick-and-mortar locations. Walmart is aiming to operate nearly 3,100 curbside pickup and 1,600 delivery locations by 2020, signaling a clear move towards bridging the digital and physical versions of the store. To really offer shoppers what they want when they want it across any channel, retailers must first achieve clear visibility to their shelf conditions at a store level. The power to integrate real-time shelf metrics with a dedicated retailer’s click-and-collect applications or customer shopper apps could revolutionize the in-store shopping experience. 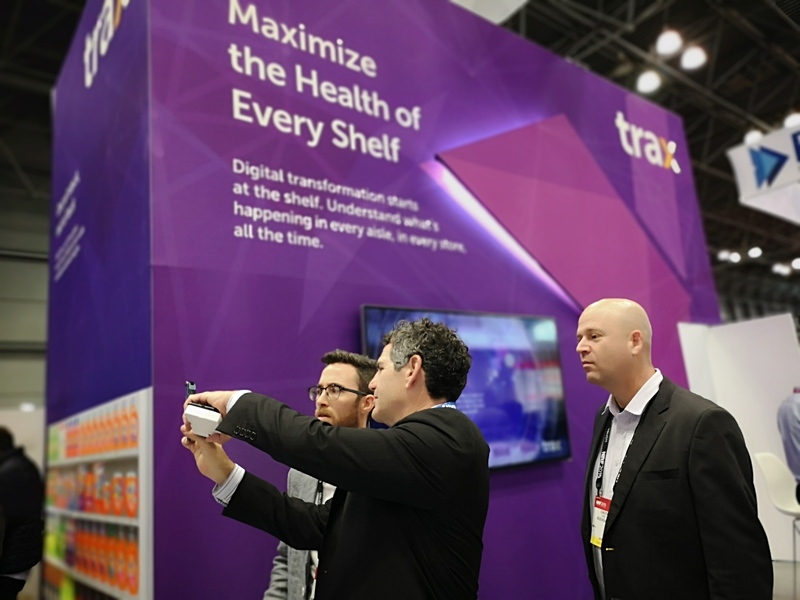 Trax’s augmented reality (AR)-powered shopper application demo guides shoppers to their desired items in-store and allows them to interact with the shelf through product reviews, personalized coupons and recommended items based on past purchases. “It’s about giving a brick-and-mortar store the kind of data that an e-commerce company might have,” says Mark Cook, VP of Retail at Trax. Learn more about Trax’s solution for retail. 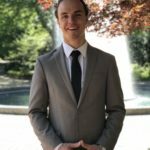 Blaise creates and curates engaging content at Trax. When he’s not geeking out over startups and branding, you can find him jogging the Atlanta beltline training for the next race.